The market cap of Ethereum was at $14.62 billion and was trading at $139.26. 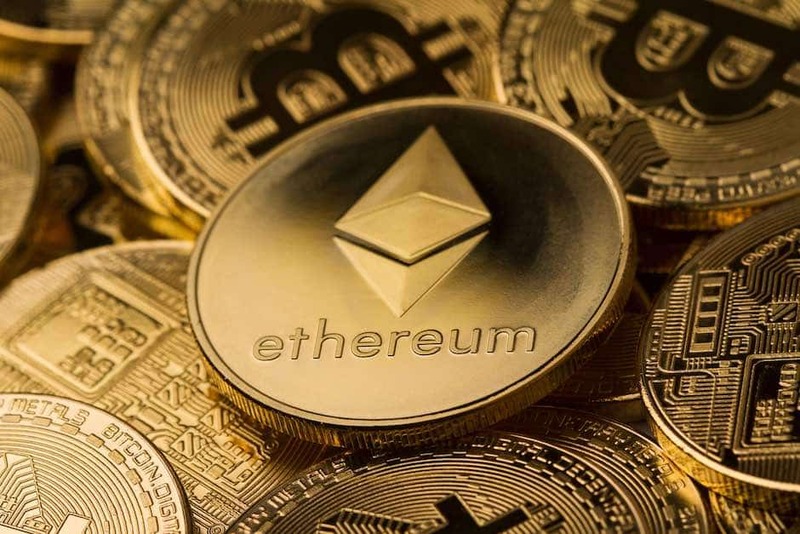 The trading volume was at $4.38 billion; however, ETH lost over 5% over the past 7 days. The support levels for the coin are seen at $131.76 and $123.12. The uptrend is noted at $131.76 through $135.90. Strong resistance was seen at $164.13. Immediate resistance was noted at $140.54. Downtrend has been noted from $167.79 through $137.85. Bollinger bands are indicative of decreased market volatility. There is no room for the candles to move at this point in time. MACD indicates recovery from the bear market the sooner the moving average line gets on to the top of the signal line after a cross over. Chaikin Money Flow indicator shows that money is getting back in to the market. The RSI shows that selling and buying pressures are in an equilibrium. Parabolic SAR indicates a bearish market, and Klinger Oscillator forecasts a bullish market. Thus, it can be seen that ETH is trying to regain its position in the cryptocurrency market. GIDS, the Global Index Data Service from NASDAQ will be opening up new data for integrated BLX and ELX. BLX denotes Bitcoin Liquid Index, and ELX denotes Ethereum Liquid Index. BNC has been planning to track the price of Ripple using a separate index. Adena Friedman, CEO of Nasdaq Inc, had previously stated that cryptocurrency deserves an opportunity to find a sustainable future in our economy. She reinstated that cryptocurrency has passed the classic invention lifecycle phase and is now in a stage of reality. Probably, cryptocurrency is getting integrated to the economic fabric. A building that is worth $66 million is likely to be tokenized on the Blockchain Ethereum. Therefore, the crypto tokens will be sold in complete compliance with security laws. Investors get to have an unimaginable level of transparency. “The price that every bidder pays will be based on the lowest price of the last successful bid dependent upon the bidder’s fiat-to-crypto conversion rate limit.” However, to be able to participate, bidders will have to a minimum of $10 million in crypto. The minimum purchase is now set at $500,000. The sale will be organized in compliance with the private placement rules issued by the U.S.